MR Studio London is formed of Mike Pollard & Rika Yamasaki and based in London, UK. 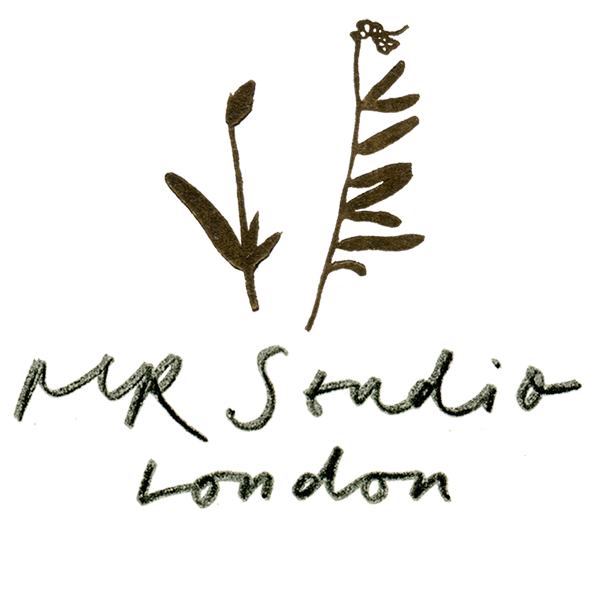 Our website address is: https://mrstudiolondon.co.uk. Shipping address: we’ll ask you to enter this so we can estimate shipping costs before you place an order, and to despatch your order. We will store information about you for as long as we need the information for the purposes for which we collect and use it, and we are not legally required to continue to keep it. For example, we will store order information for 6 years for tax and accounting purposes in accordance with UK regulations. This includes your name, email address and billing and shipping addresses. Customer information like your name, email address, and billing/shipping information. We have access to this information to help fulfil orders, process refunds and support you. We will not contact you using this information for any reason other than for matters that would directly relate to or help us fulfil any contract between us. By sending us an email via mr.studio.london@gmail.com or sending a message via our contact form (which will be used to generate an email to the same address) you agree to share with us your name and email address and to be contacted by us regarding the content of your message. We will not use or store this data for any other purpose or pass on your details to any third parties without your prior consent. By contacting us you will not be signed up to a newsletter or put on any database. This site collects data stored by Google Analytics to monitor visitor interaction solely for us to facilitate improvements to the functionality, content and navigation of our own website. No personal data will be stored, with only anonymous information about visitor interactions kept for a period of 26 months. We will take great care to protect your personal information, all information is sent via secure server, only accessed by MR Studio London and password protected. No payment information will be accessible to or stored by us. No copies or physical reproductions of personal data will be made with the exception of copying your shipping information in order to fulfil your order via our postal carrier. Any physical data that may be used to identify you will be shredded before being disposed of. Any personal data breach made on this site will be reported, by us, to the ICO. If you have any questions about our policy or would like to discuss the removal of any personal data from our records please contact us at mr.studio.london@gmail.com. Please note this does not include any data we are obliged to keep for administrative, legal, or security purposes.